Be ready when duty calls! Inspired by the popular Call of Duty: Infinite Warfare first-person shooter video game, this very cool and authentic-looking Call of Duty: Infinite Warfare Backpack is ready for you. 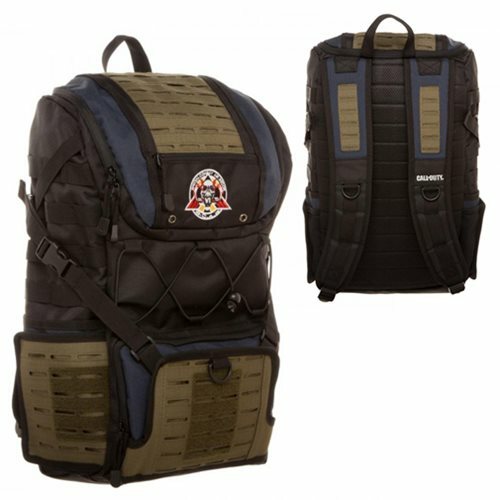 It features the game logo, padded straps, a handle on top, and more! Ages 15 and up.